Light therapy – also known as heliotherapy – takes various forms, but usually involves sitting under or near a light box that produces very bright light, designed to simulate sunlight. What is light therapy good for? Light therapy is becoming increasingly popular for treating seasonal affective disorder. SAD is a type of depression with a seasonal pattern, generally beginning in the autumn when the days grow shorter and we are exposed to less sunlight. It can continue into March and April. Also known as ‘winter depression’, SAD causes people to have similar symptoms to other types of depression. For example: low mood, anxiety, lethargy and a lack of interest in life. It is a condition recognised by doctors and other health professionals. Clinical trials into the effects of light therapy on SAD have, so far, been short and showed mixed results. However, several studies have shown that light therapy can be effective in the short term, especially if the light box is used in the morning. It is likely that SAD will return again the following winter, though. Light therapy may also be used for treating skin conditions, including psoriasis, eczema, and jaundice in babies. In this setting it is often called phototherapy and carried out in a controlled environment under the care of a medical practitioner. This article will not focus on this type of light therapy. Neither does it refer to red light (or infrared) anti-ageing therapy for skin. Light therapy undertaken at home involves daily spells of sitting in front of, or beneath, a box that emits strong artificial light. The light strength is measured in ‘lux’. Normal home or office lighting measures between 200 and 500 lux, whereas a light box will emit up to 10,000 lux. While sitting near or by the light box you can continue with other tasks such as eating and reading. Jenny Scott-Thompson was diagnosed with SAD in 2009. She is now a spokesperson for SADA, the Seasonal Affective Disorder Association. “When I first got my light box, it made a huge difference to my energy levels and mood – suddenly I could be productive all winter long. It was only after that change that I realised how much of a change it was, and how bad it had been,” said Jenny. At a spa, light therapy is likely to be quite sophisticated. K Spa in London, for example, has a Sun Meadow treatment room which uses low-intensity ultraviolet light to safely stimulate your skin’s melanin levels and encourage the production of vitamin D and the release of serotonin, our ‘feel good’ hormone. 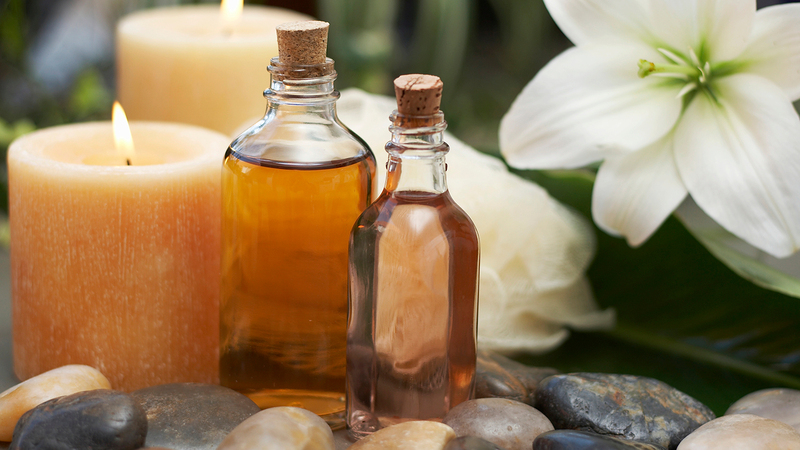 You can simply chill out, or book a treatment to enhance your time in the room. 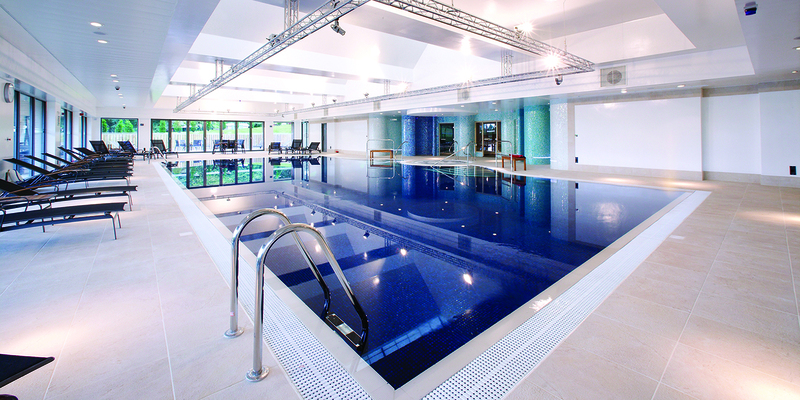 Donnington Valley Spa in Berkshire offers Aqua Sun Therapy which is designed to recreate “a beach experience”. You’re bathed in warm, richly infused water with air jets massaging your body, while a canopy of low-intensity ultraviolet light brings the light therapy element of your treatment. 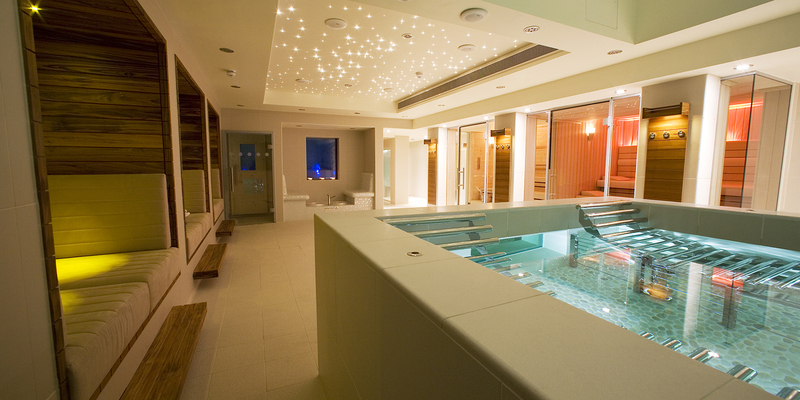 And Lucknam Park in Bath offers Haslauer Reflective Sunlight Therapy – the only hotel and spa in the UK to do so. You relax in a room for 40 minutes bathed in special lights that replicate the change of light from sunrise to sunset. Research shows that light boxes may be more effective for treating SAD when used in the morning. If you’re thinking of buying a light box, choose a manufacturer from the list compiled by SADA. Do be wary in case light therapy aggravates other health conditions, causes skin irritation, makes you feel irritable, induces headaches or affects your sleep. Never underestimate the power of natural sunlight and having a walk outside every day. Although of course this can be difficult if you have SAD or any other form of depression. Please see your doctor if you’re feeling low or you’re worried about your health. Have you tried light therapy in a spa setting? How did you find it? Tweet us @GoodSpaGuide! "Soft fluffy robes, imaginative vegetarian food, products that combine luxury with strong eco credentials and spas which look after their therapists’ wellbeing too." "Showers that aren't spotless, snootiness and having to get dressed for lunch."